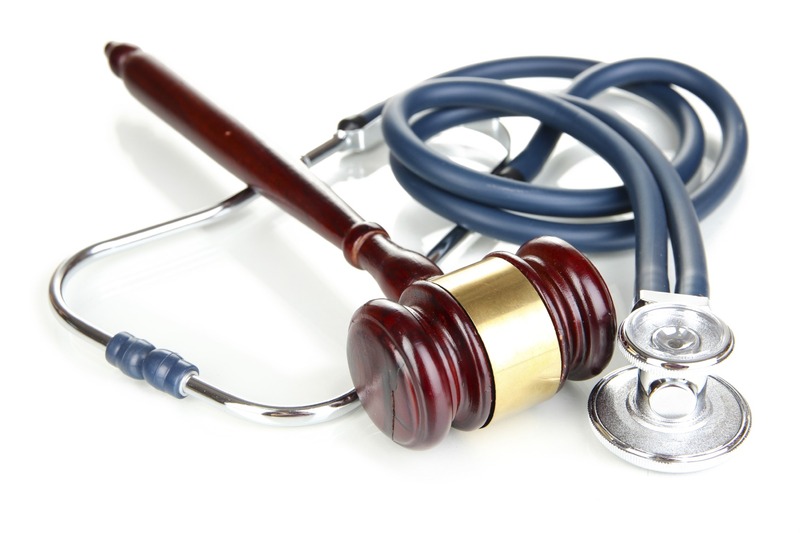 At the end of June, the House of Representatives passed a bill to limit the amount of non-economic damages that can be paid out in medical malpractice cases to just $250,000. Non-economic damages compensate for the human aspects of an injury or death—including the loss of relationship with a loved one, the physical and emotional suffering associated with losing a limb, and other types of losses that don’t come with a hard price tag. These types of damages are often the primary or sole source of recovery for the victims of medical malpractice and their families. The House voted in favor of the legislation by eight votes, 218-210. All Democrats and 19 Republicans voted against the bill, H.R. 1215. The bill also created a three-year statute of limitations after an injury has taken place. The same bill also stipulates that a plaintiff only has one year to file a medical malpractice lawsuit after discovering that they have been injured. The contentious bill applies to all cases that occurred in a federal facility or if the plaintiff’s health coverage was subsidized by the federal government.